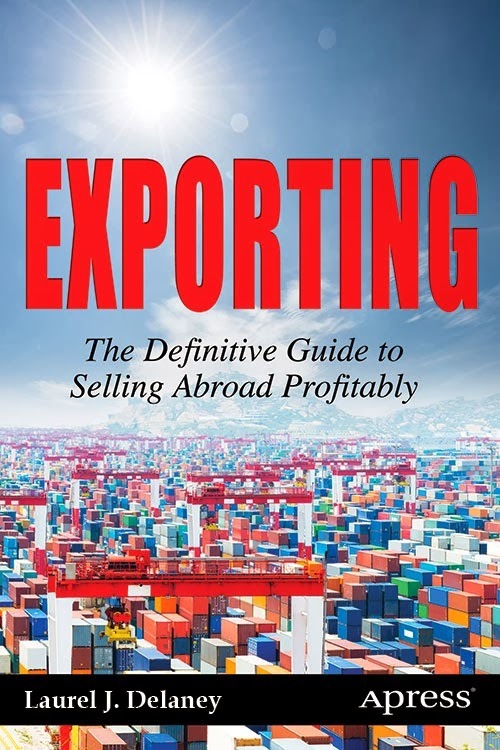 Below is an extract from Laurel Delaney’s book “Exporting: The Definitive Guide to Selling Abroad Profitably.” This book was published in December 2013 and is available for purchase online. If you would like to find out more about the author, the book, or about exporting in general, Laurel’s blog is an excellent source of information. Congratulations! You have determined you are export ready. You have what it takes to export and have decided on the type of export you wish to launch: a product, a service, or both. 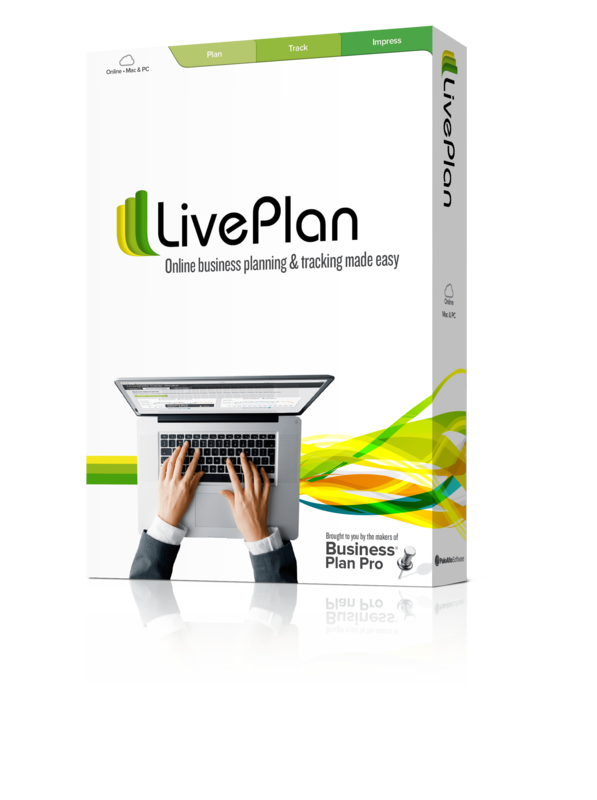 Now it’s time to map out what you intend to accomplish during the life of your export business. It’s time to think about your export prosperity in a new and dynamic way. This starts with the global mindset we covered earlier and moves to crafting what’s ahead for your business on the international front. The process, which many dread because it requires a deep dive into strategic thinking, becomes an operational plan for controlling the export business and serves as a guide for growth and export success. The export business plan will become a part of your overall business plan—you’ll see how and why later on. 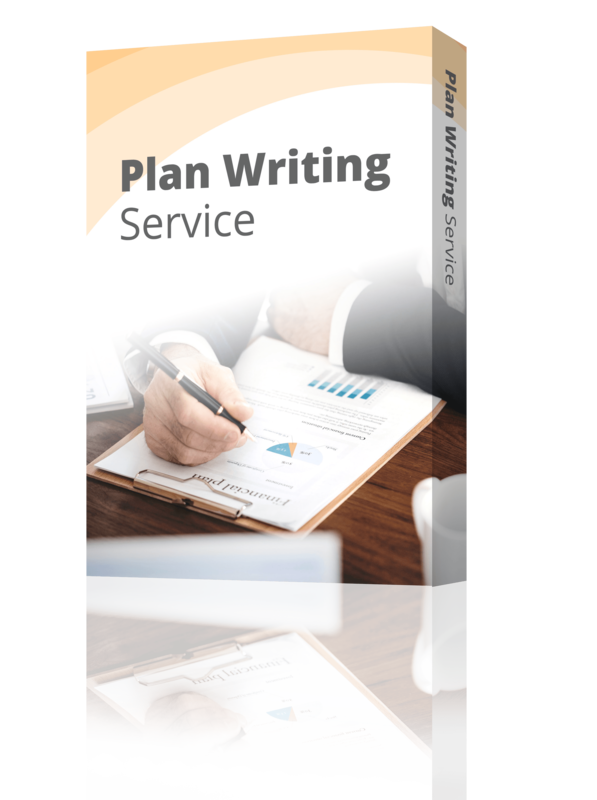 There are four main purposes for the export business plan that you will write. The first is that it will serve as a guide during the initial stages of your export growth. The second is that it will give you a chance to describe your product or service offering, detail a realistic sales-and-marketing strategy (e.g., how you will reach your customers), provide a range of viable return-on-invest- ment figures, and explain what variables will affect those numbers positively or negatively. The third purpose is that if you plan to seek out loans, whether export related or not, a business plan that includes an international expansion component is required by potential partners, lenders, and investors in order to understand your business strategy. And last, if you are looking for direction, creating a great export business plan will get you there quicker. What do I like to do? I love to eat Italian food. What am I planning to do? I plan to export hammers because I have a good supply source. What do I like to do? I love to eat pizza. What am I planning to do? I plan to export frozen pizzas. There you have it! My passion for something I love to do is in line with what I plan to do for a business—the ideal scenario for starting a business. That means my love of the product will sustain me during the sharp turns and bumps on the road to achieving exporting success. Experiment until you find your passion. Sometimes it can take several attempts before you realize what turns you on—whether it’s selling pizzas, hammers, or making money! Being purposeful is not something that just happens. You must be proactive and intentional. Did I personally start my business with an export business plan? Yes, for myself and the benefit of my team. Did we follow it? Not exactly. Our primary focus was to secure an initial overseas customer who would translate into an export sale and then push the transaction through to make a profit. We then reviewed the plan to see how we fared relative to what we were trying to accomplish, and we compared results to the realities of the market. We then decided to forge ahead on similar type deals in other countries. In getting a business or an initiative like an export transaction off the ground, customers matter the most, but you need to go further. A great plan outlines and supports the assumptions you have going into the business and serves as a guide for where you’re headed. Did you enjoy the extract? Good news—next week we will be posting an extract from chapter two of Laurel’s book, “Writing an Export Business Plan.” In this extract, Laurel will discuss and list the pitfalls of not having a business plan, as well as a few pointers for developing an export business plan. If next week is too long to wait and you want to bulk of the substance ASAP, Laurel Delaney’s book is available for purchase on Amazon, Barnes & Noble and Apress.